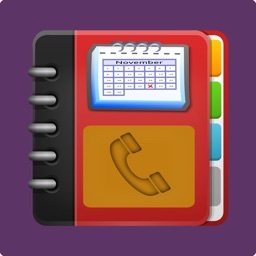 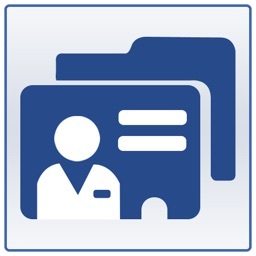 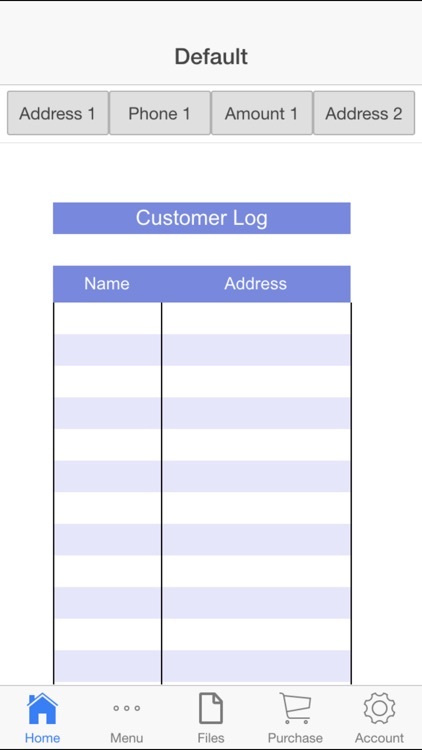 Need to create a customer contact register and a phone call logbook? 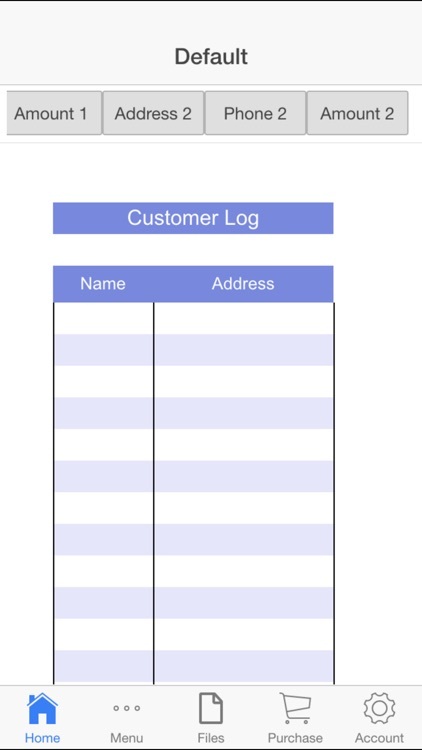 Whether trying to keep track of all your contacts or putting together a phone or address list for a specific event, Customer Log can help you get organized. 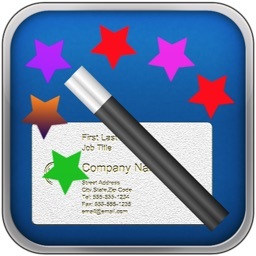 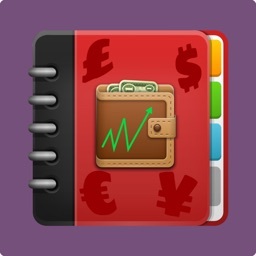 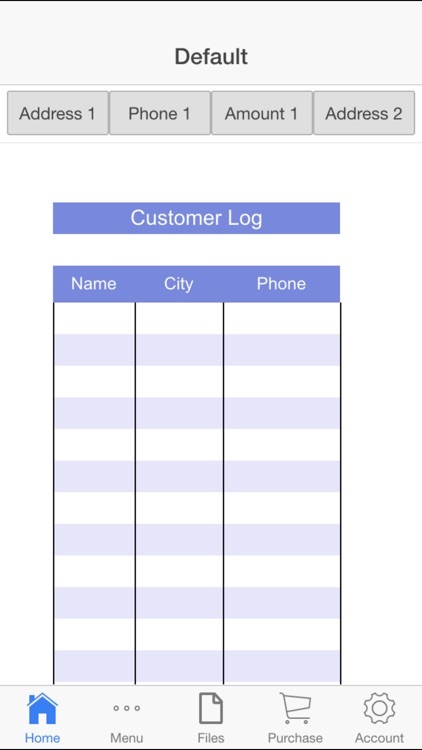 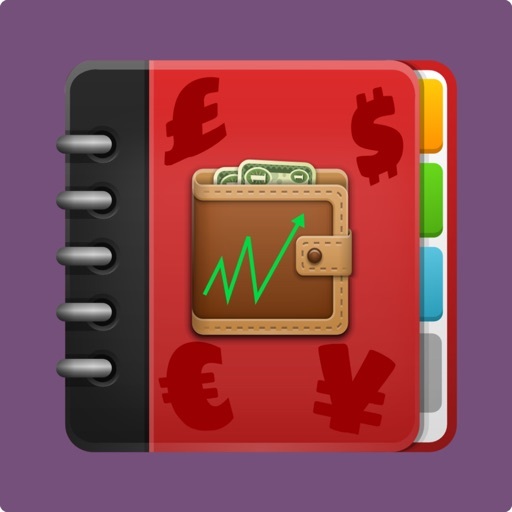 Great for sales department, clubs, or your own personal needs, the Customer Log will help you get off to a quick start. 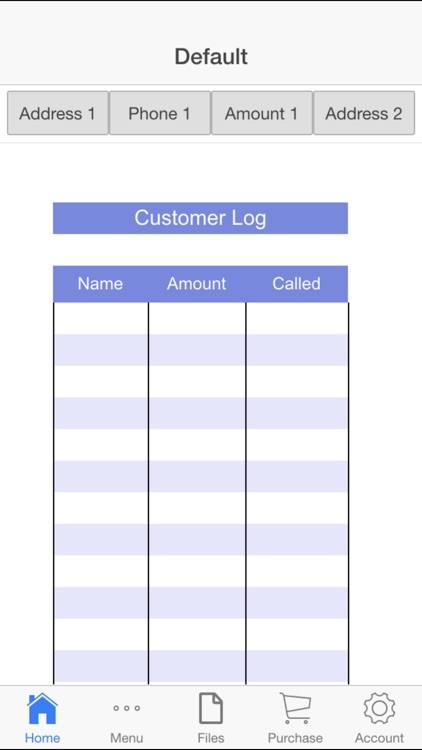 The Customer Log app can be easily customized, turning it into an email contact list, an address list or simple phone list. 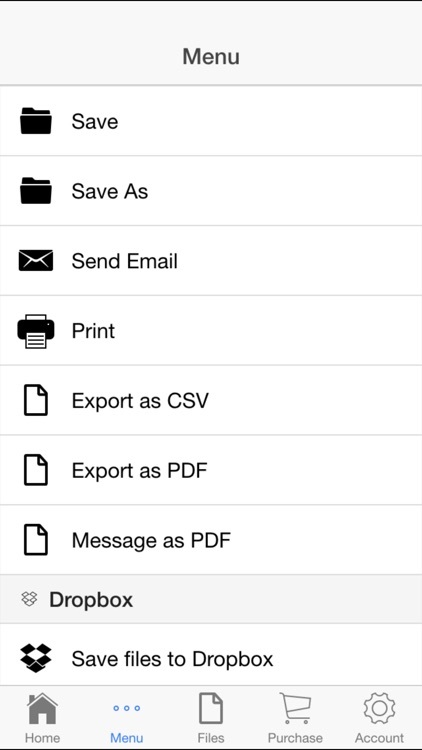 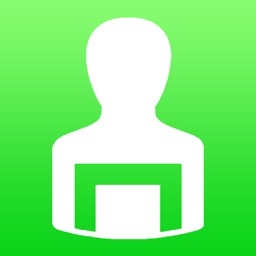 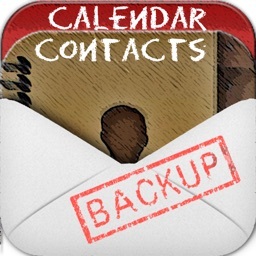 Managing your contacts has never been so easier.